We’re on day 15 of Blacksmith Games’ Appvent Calendar ‘09 promotion, which will feature 24 different games that will be made available for free over a 24 day span leading up to Christmas day. Each game will only be available for free for a single day, so don’t wait too long to download them! 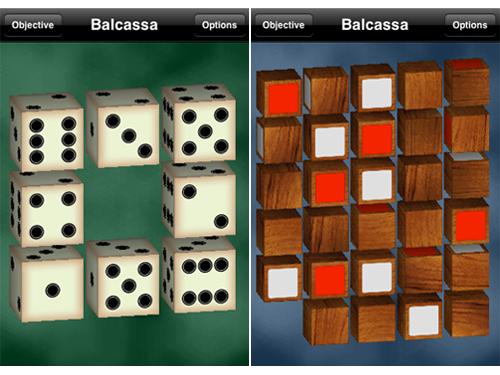 Today’s Appvent Calendar ‘09 free game is Balcassa. Open Planet Software explains Balcassa as a mix between a slider puzzle game and a Rubik's Cube, and that's pretty much the gist of it. Balcassa features a total of nine different puzzles with varying difficulties, all of which require you to form a specific pattern from cubes. 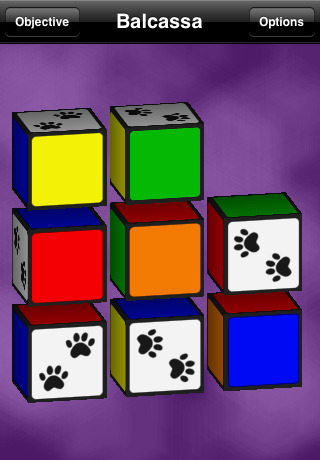 Some of the easier puzzles simply require you to roll each cube into position, while the more difficult ones require you to have a specific side of each cube showing. Balcassa isn't exactly feature-rich, but if you enjoy a good puzzle game, this one is at least worth a try. 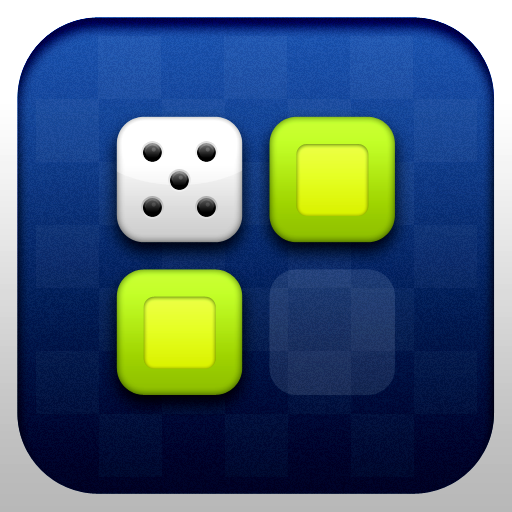 Balcassa is normally available in the App Store for $.99, but today only it is available for free.